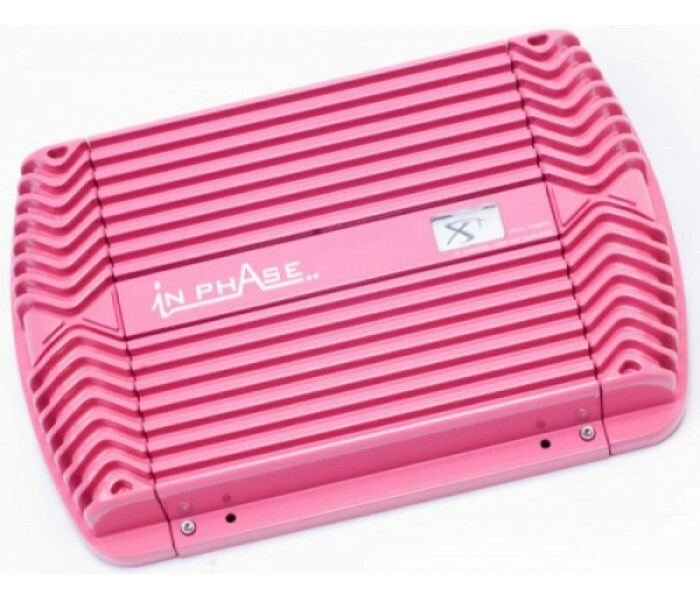 In Phase amplifiers have been designed to appeal to both the power enthusiast customer and also the discreet upgrade customer. Starting on the outside, all amplifiers in the range feature a stunning black crackle effect metal casing along with matching screw on end caps for a fantastic install. 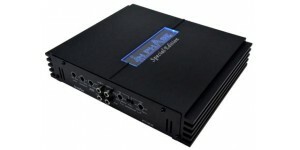 All amplifiers have built in thermal and short circuit protection. All feature fully adjustable high and low pass filters and all except the PA500 have variable bass boost controls. The PA900 feature buffered RCA output for easy daisy chaining. 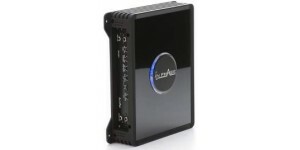 The PA1204 which gives phenomenal power into 4 channels (4x100w RMS) even has a built in silent running cooling fan. 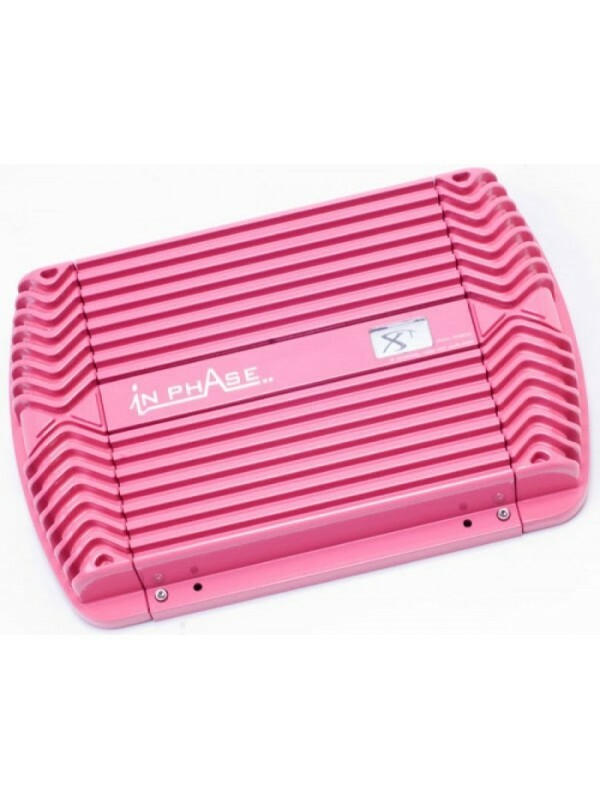 All amplifiers even feature high level input sockets to allow you to run the amplifiers from your existing factory fitted radio. Each In Phase amplifier is hand built, and goes through 35 different checks for reliability and quality control to ensure you are buying the best for you money. 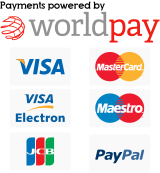 We strongly believe is not a better product out there for the same price. 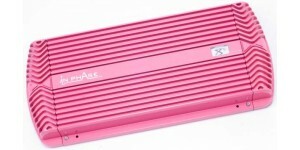 n Phase amplifiers have been designed to appeal to both the ..